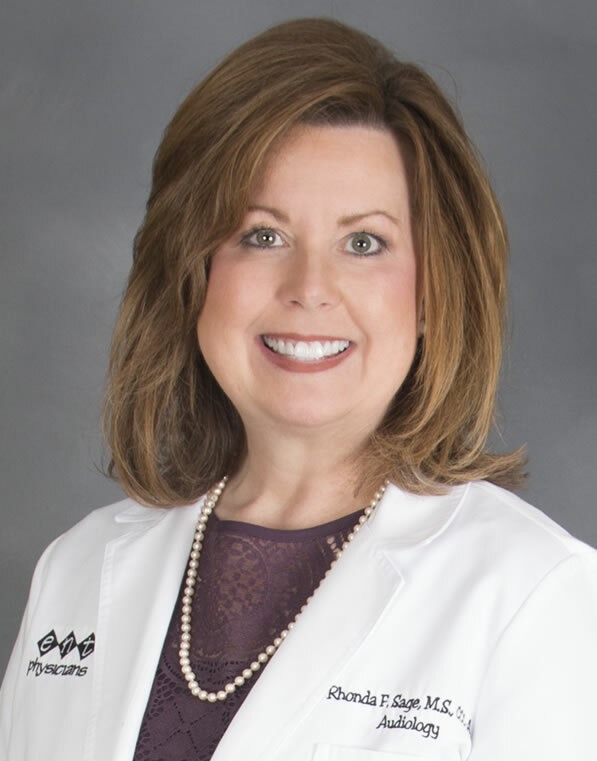 Rhonda Sage, has specialized in the diagnosis and non-medical treatment of hearing disorders in both the pediatric and geriatric populations at ENT Physicians of North MS since 1989. She holds a Master’s degree in Audiology from the University of Mississippi. Rhonda possesses expertise in hearing aid technology and knowledge of the latest hearing aid fitting techniques. Her extensive experience in evaluating candidacy for and the programming of cochlear implants has allowed many patients who previously struggled with severe to profound hearing loss to experience improved communication and quality of life. 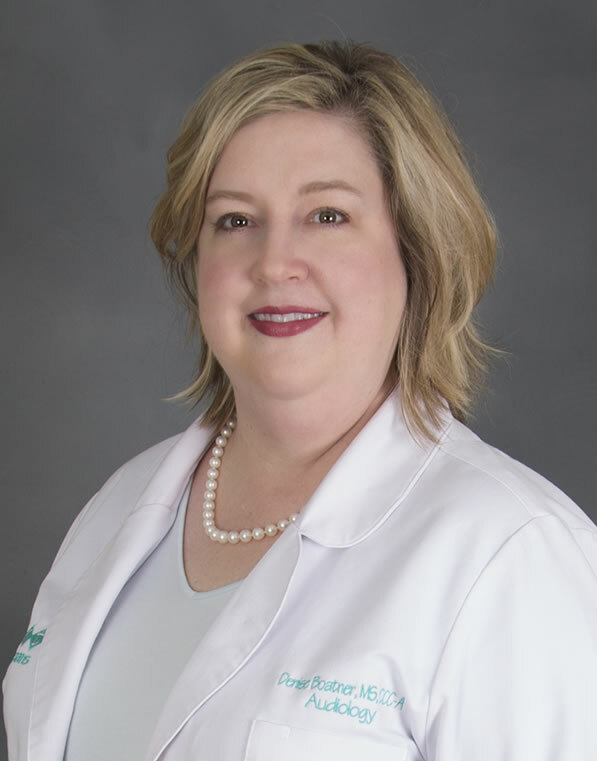 Stephenie Warren, M.S., CCC-A following her long time desire to work with the hearing impaired, received her Master’s degree in Audiology from the University of Mississippi in 1994. With over 25 years of experience, she specializes in audiological and vestibular assessment of patients of all ages. Her extensive knowledge in the diagnosis and evaluation of hearing loss allows her to determine each patient’s unique listening needs and recommend the appropriate amplification. With the exciting and changing advances in today’s hearing aid technology, she believes no one should be denied the joy and luxury of communication. 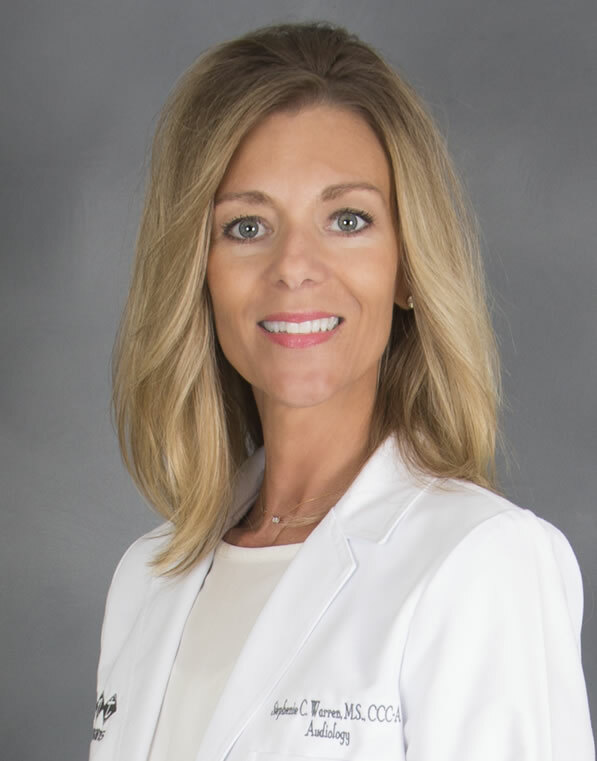 Jennifer Mize, Au.D., CCC-A joined ENT Physicians of North MS in 2000 after receiving her Master’s degree in Audiology from the University of Mississippi. In 2012 she received her doctorate degree from the University of Florida. Jennifer has extensive knowledge and experience in audiometric and vestibular testing. She constantly pursues educational opportunities that will increase her professional knowledge. This training keeps Jennifer abreast of the ever changing technology in hearing aids. She can provide comprehensive hearing care and a better quality of life for her patients with hearing loss. Denise Boatner, M.S., CCC-A has worked as an audiologist since 1999 when she received her Master’s degree in Audiology from the University of Mississippi. She has experience in testing and treatment of persons with developmental disabilities from her prior position at Arlington Developmental Center in Arlington, Tennessee. She has provided hearing testing, vestibular and balance testing, tinnitus counseling and fitting of digital hearing aids at ENT Physicians of North MS since 2002. In addition, she specializes in evaluating candidacy for bone-anchored hearing aids (BAHA). 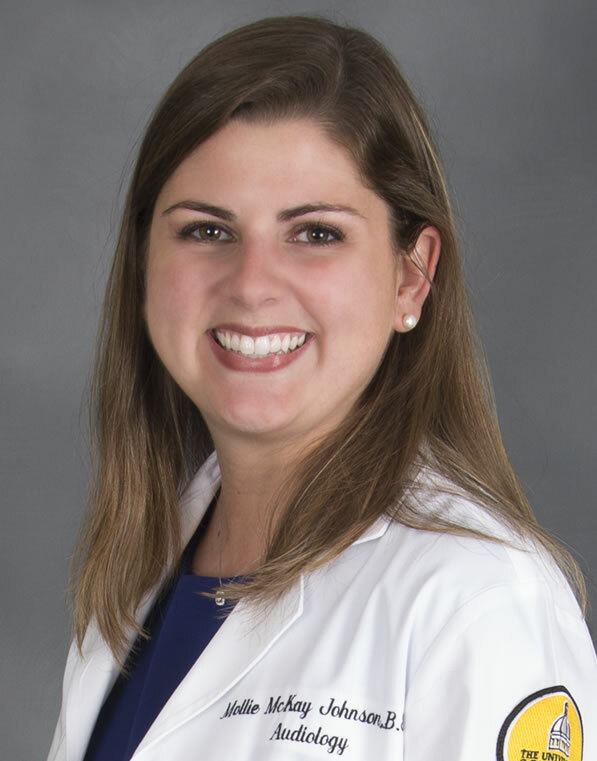 Mollie received her doctorate degree in audiology in 2019 from The University of Southern Mississippi. 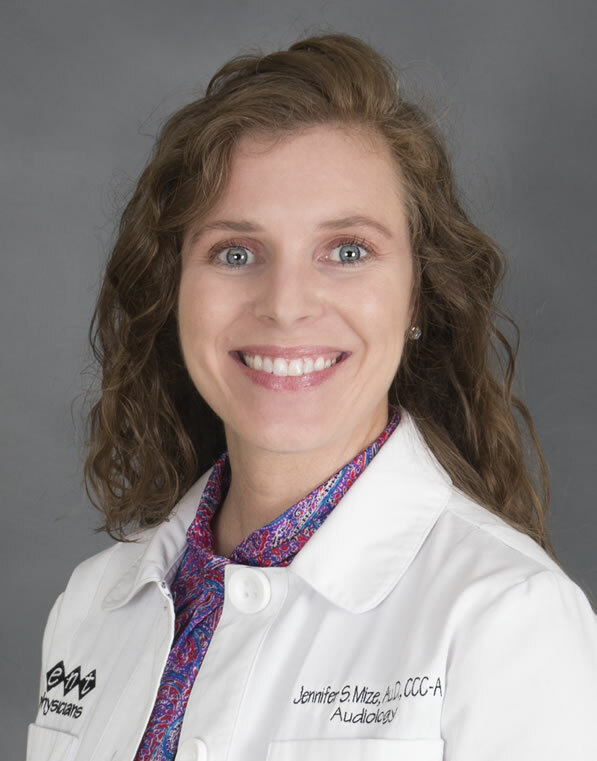 She completed her clinical externship at the ENT Physicians and joined their team in 2019. Mollie has extensive knowledge of and training in hearing amplification. She has learned that improvement in hearing health provides immense improvement in the quality of communication and relationships; therefore, she is determined to offer efficient, patient-focused audiological care. Mollie knows that by offering a relaxed and caring environment, she creates a place for patients' hearing needs to be completely understood and met, giving them improved communication and quality of life.